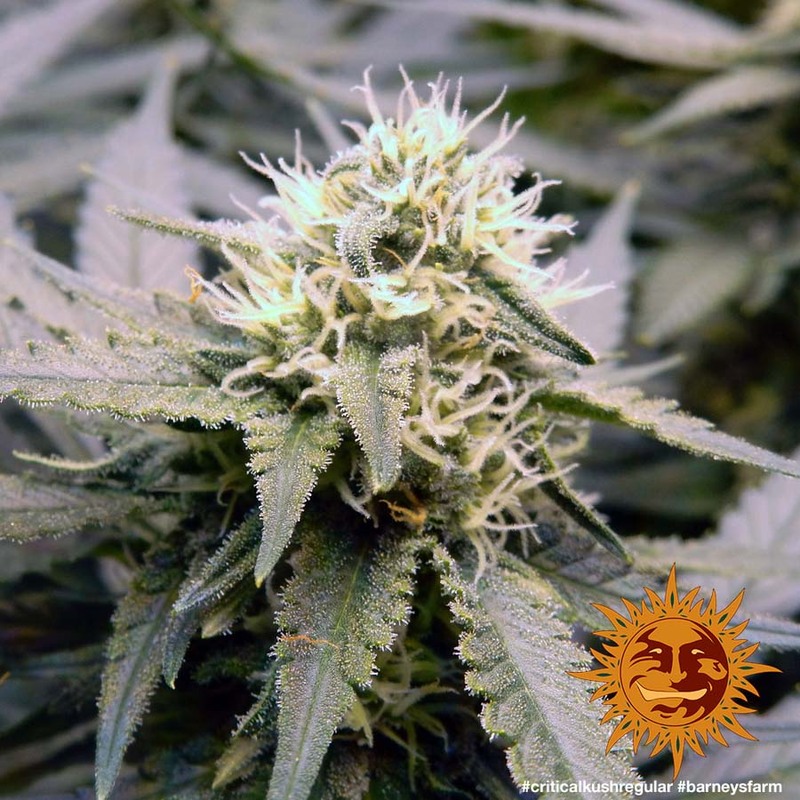 CRITICAL KUSH™ is now available as a regular strain for connoisseurs in search of the ultimate CRITICAL KUSH™ mother. 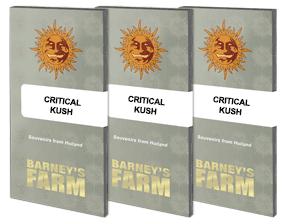 Barneys Farm CRITICAL KUSH™ is a fusion of two of the world’s most distinguished genetics, Critical Mass (Mr Nice) and our own OG Kush. 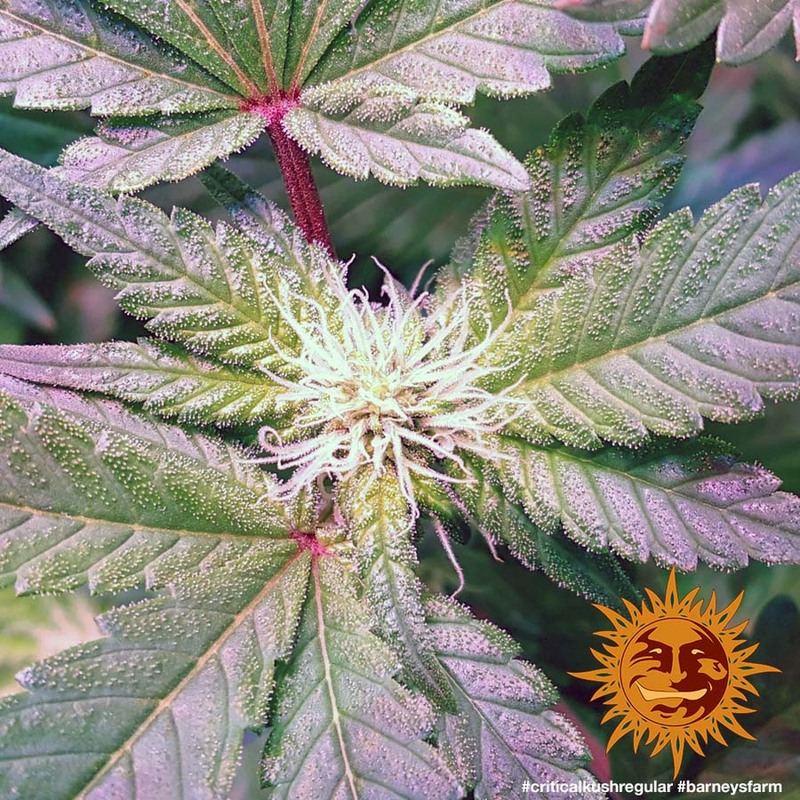 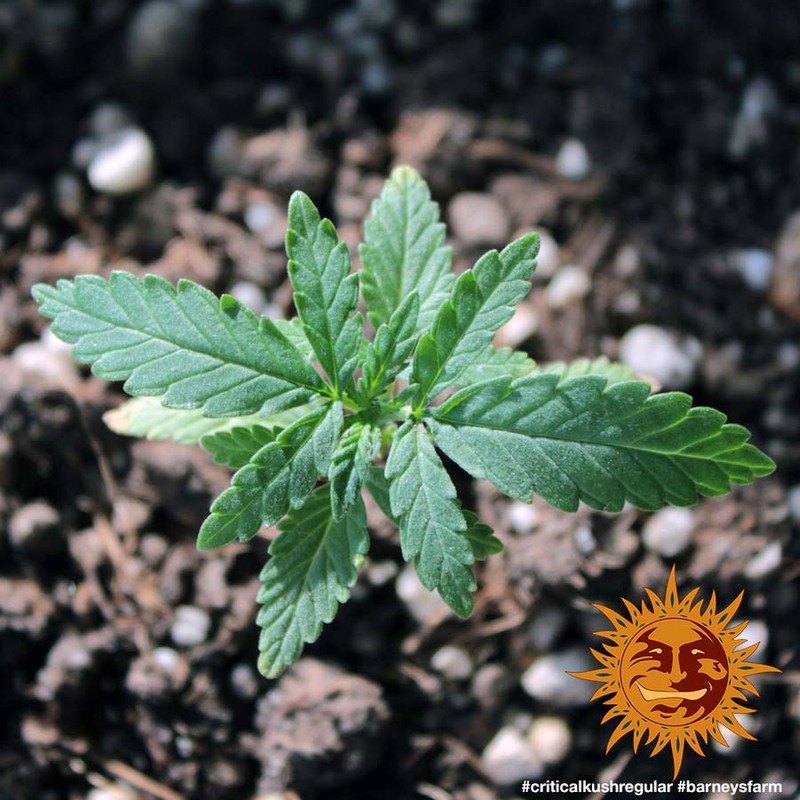 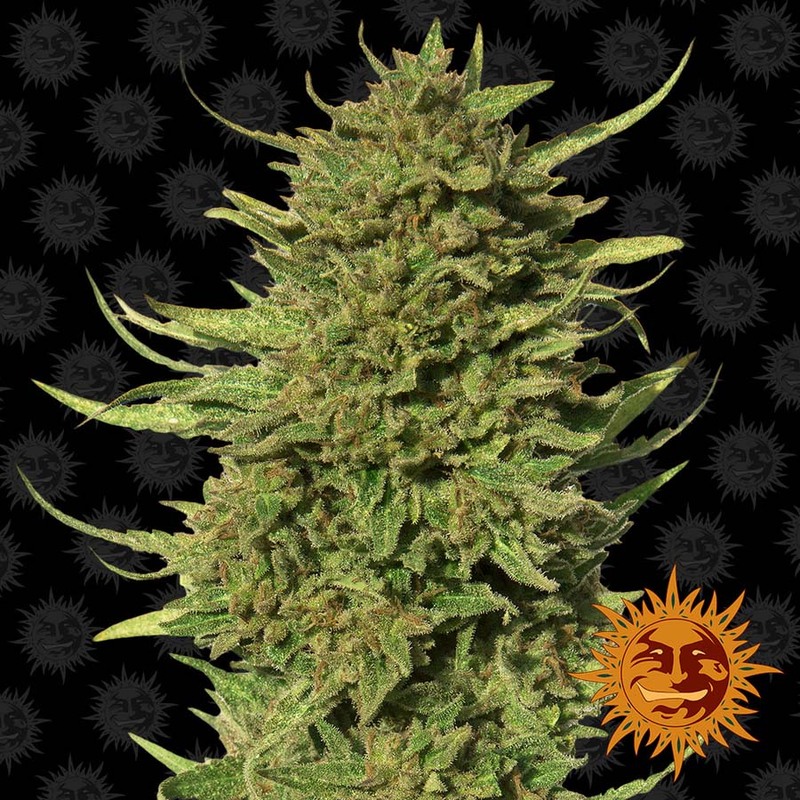 The CRITICAL KUSH™ hybrid is a powerful and extremely vigorous Indica plant, yielding huge amounts of beautiful very potent flowers. 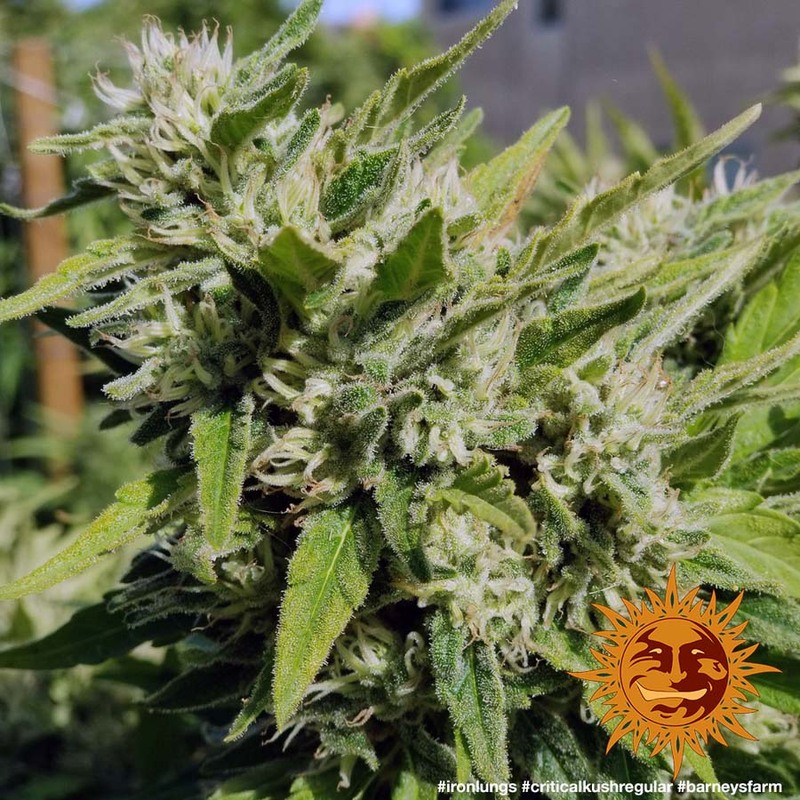 The Kush taste is unmistakable and the yield per plant is phenomenal. 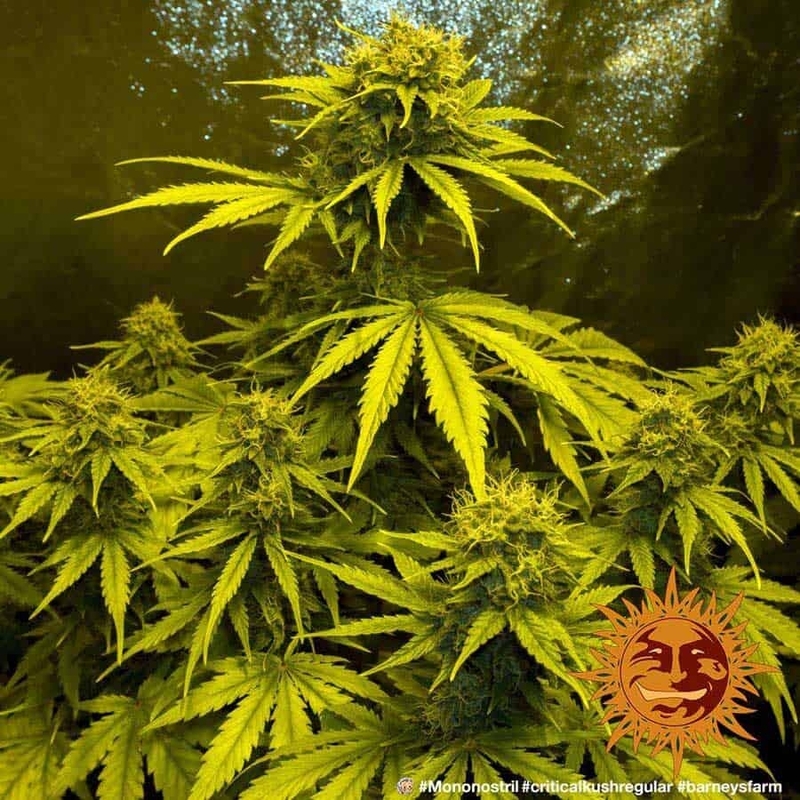 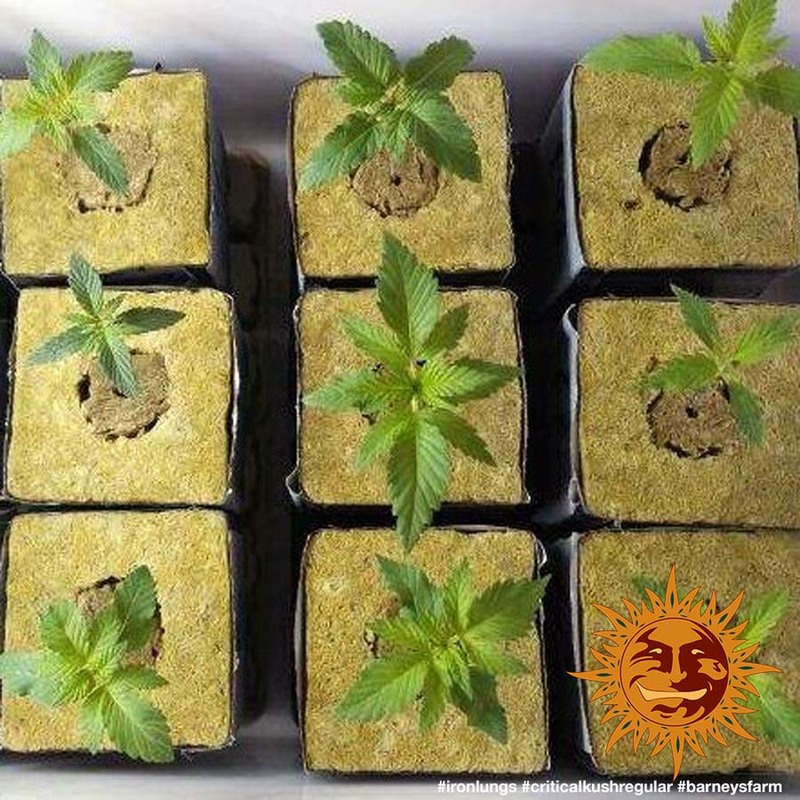 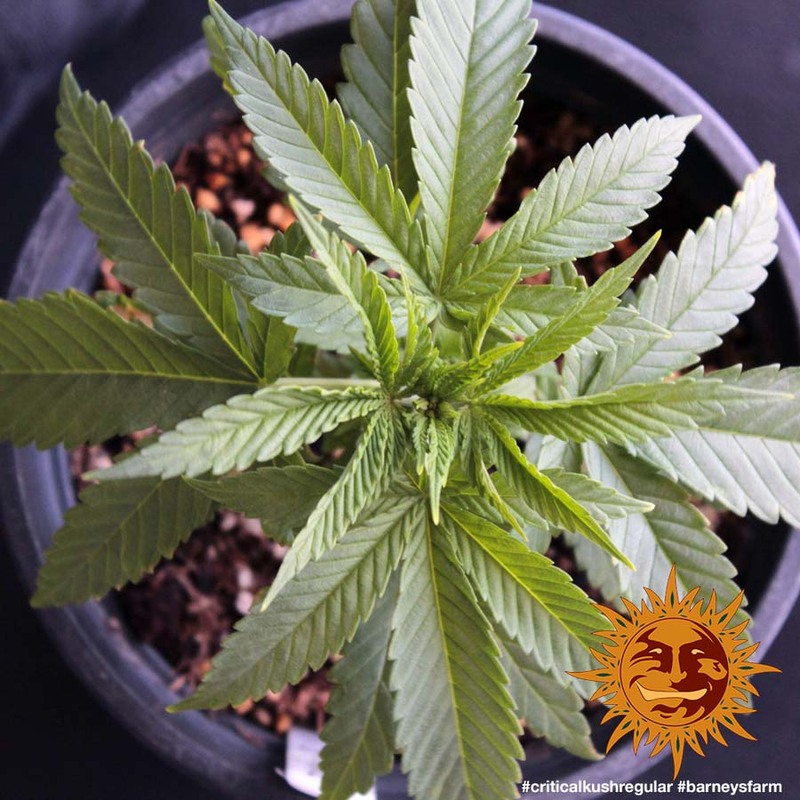 Flowering to perfection in just 7 to 8 weeks indoors, growing to a medium height, with side branches needing extra support to carry the weight of the beautifully developed majestic colas of bud. 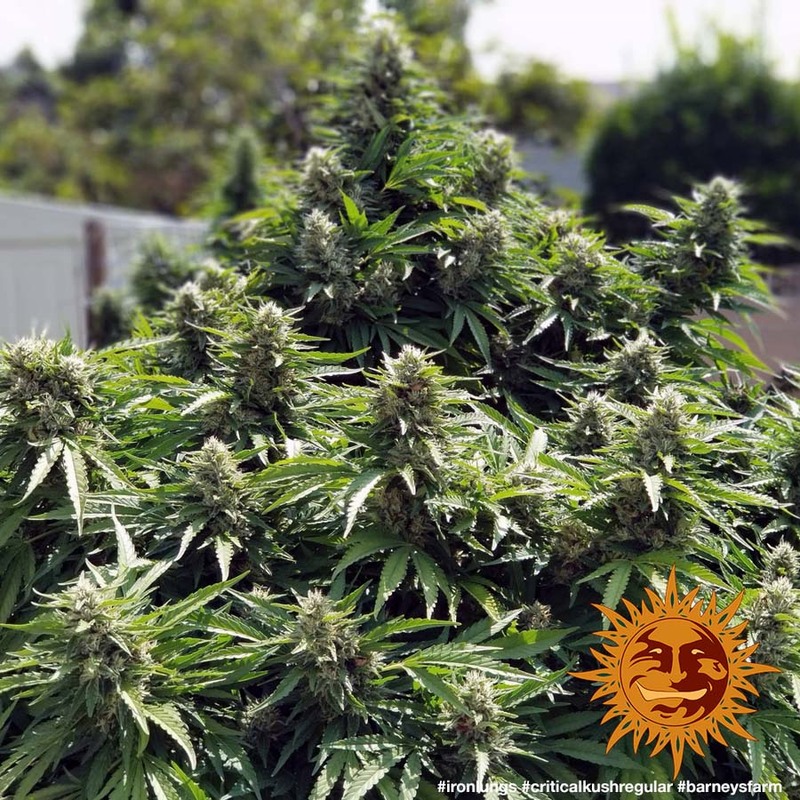 CRITICAL KUSH™ produces very dense heavy flowers.